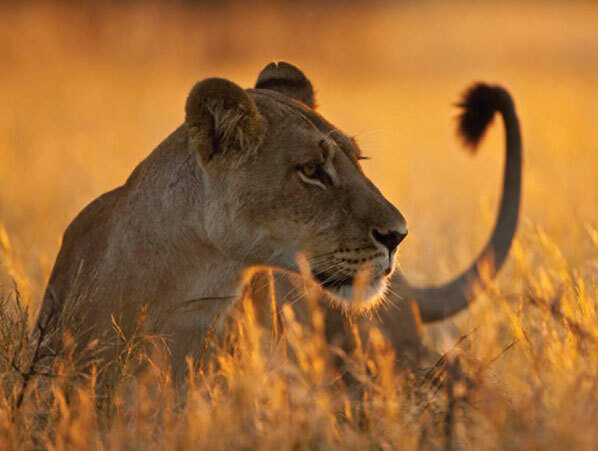 This safari experience is the perfect balance of adventure and rejuvenation. Our revitalising safari adventure will help you replenish your mind, body and spirit with an exciting blend of wildlife treks through the wilderness and exclusive wellness treatments. An all-inclusive four day program, this once in a lifetime getaway includes safaris in both land and sky, and no matter whether you’re getting close to some of Africa’s most amazing creatures on a morning bush drive or gliding above herds of elephant on a majestic hot air balloon ride, this experience is guaranteed to let you see the untamed beauty of Africa at its finest. 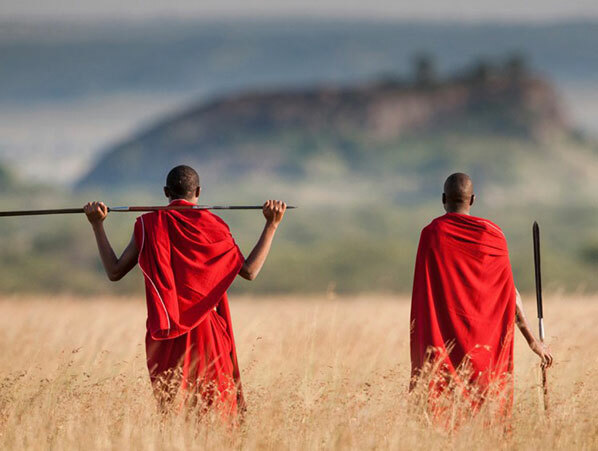 Once you’ve adventured through the plains, you can return to the safari lodge and indulge in purifying detox treatments or a traditional Kifaa massage (a luxuriously unique treatment that uses a heated wooden tool to relieve tension and muscle strain), letting your stress and worries fade away whilst surrounded by the beauty of the natural landscape. 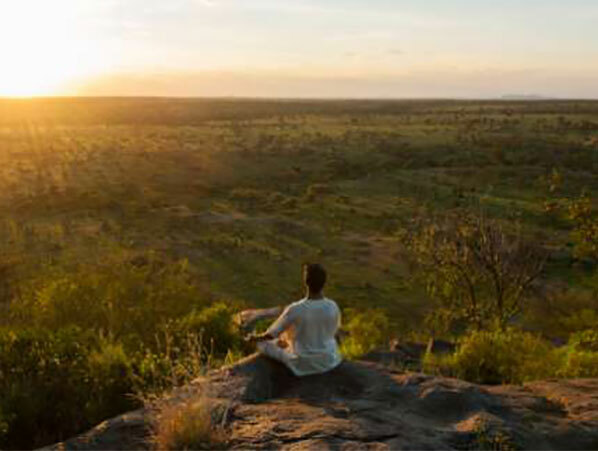 Indulge in a tailored yoga class overlooking the sunset on the Serengeti plains before heading to one of the lodge’s three restaurants and sampling some of the international and African specialty cuisine that call these eateries their home to make sure that every night is one to remember. In your down time you can take in a wildlife documentary at the Discovery Centre or relax in the lodge’s beautiful swimming pool and watch as the stars twinkle into life after sunset – whatever you want to do to ensure that your stay is exactly the once in a lifetime experience you deserve. All inclusions are per guest.